We focus exclusively on full service emergency treatment. What do we mean by full service? 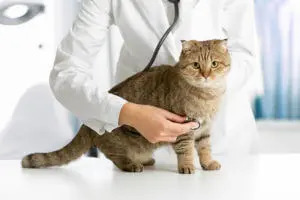 We will triage, diagnose and treat your pet using in-house diagnostics, such as X-ray, ultrasound, and laboratory tests. We’ll even perform emergency surgery. 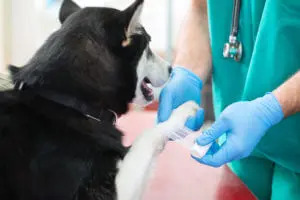 When your pet leaves our hospital, you’ll have medications, specific at-home treatment protocols, follow up recommendations with your primary care veterinarian, and any nutritional recommendations for your pet’s condition. We are open at nights and on weekends, when your primary care veterinarian may be closed.